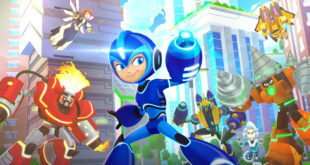 POP – the UK’s number-one commercial kids’ broadcaster – has debuted Mega Man: Fully Charged on the new on-demand Pop app available to all PlayStation 4 console owners and will launch on the linear channel in early 2019. 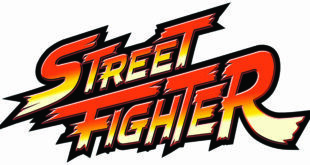 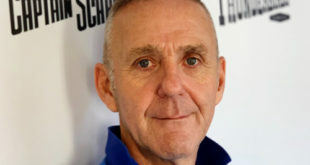 With Capcom's Street Fighter the latest in video gaming IP to join the board gaming revolution, Licensing.biz talks to publisher Jasco Games about the allure of 80s and 90s pop-culture in today's table top gaming market. 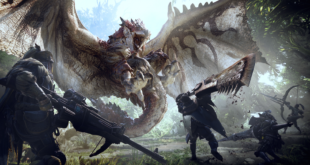 As the publisher behind some of the most iconic game brands of all time including Street Fighter, Resident Evil and Monster Hunter, Capcom are a major player in the world of licensing. 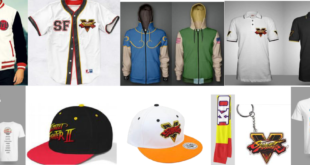 We sat down with licensing consultant Michele Pearce to find out more about the firm's upcoming projects. 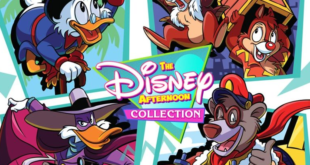 The Disney Afternoon collection will see classic Disney games available for the first time in a single collection on current gen systems. 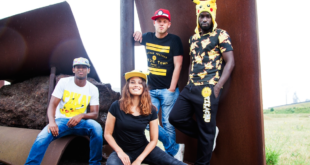 The latest merchandise including apparel and accessories based on the likes of Bethesda, Capcom, Nintendo and Pokémon will all be on display at the company’s stand in Hall 2 at this year’s show. 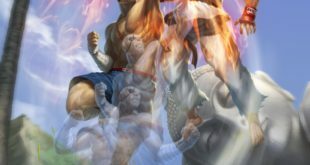 Street Fighter fans will be able to save money on Dragon Punching, Spinning Bird Kicking merchandise, with sales ranging from 40 per cent to 60 per cent off. 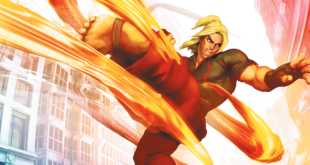 The line coincides with the arrival of the latest title in the Street Fighter franchise - Street Fighter V - the fifth installment of the popular gaming series from Capcom.